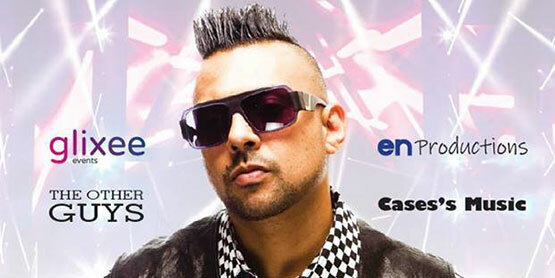 EN Productions and Case’s Music Presents the Grammy award winning Jamaican singer Sean Paul! The artist will be performing at The Yard in Sault Ste. Marie, ON this spring! With six albums recorded since 2000, Sean Paul has collaborated with big names such as Beyoncé, Rihanna, Akon, Snoop Dogg, Busta Rhymes, Shaggy, Damian Marley, Enrique Iglesias, and David Guetta during his musical career.